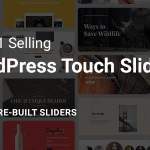 A comprehensive list of 10+ Best WordPress Slider Plugins 2019 according to 82 users. With 10 options to consider you are sure to find the right one for you. How do you display multiple images on your WordPress site? The answer is simple – you use a slideshow plugin. 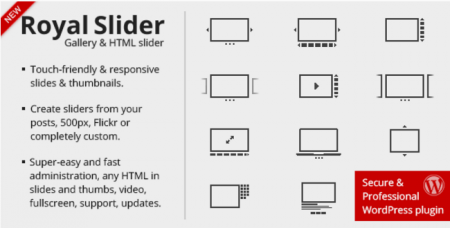 But which slider plugin should you use? This answer is not that simple. 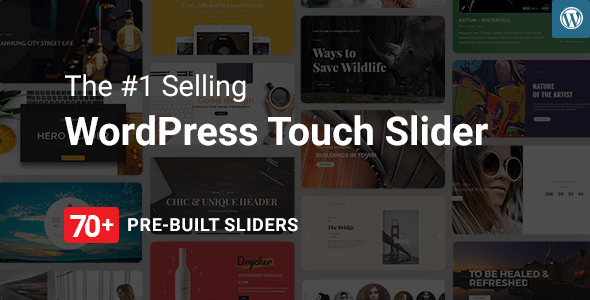 There are lots of slider plugins available for WordPress. It would be great if you can test all these plugins and choose the best one for you. But that’s too demanding a task for most people. 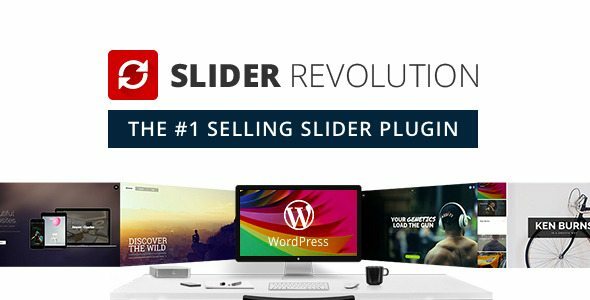 That is why we decided to step in and help you find the best slider plugin for WordPress. 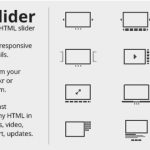 Continue reading to find an expert list of the best WordPress slider plugins. Using the appropriate slider plugin will be a great way to show off high-quality images on your website. Since our today’s post was all about the best slider plugins for WordPress, you have several options to consider. Let me know which plugin you have chosen. Hey, again nice listing. Thanks for sharing. I’m sure that you will like.